Sony Pictures confirmed this week that almost 40,000 users have fallen victim to personal data loss, following a major cyber attack on the company's website. RT has asked New York residents about being potential victims of hackers. 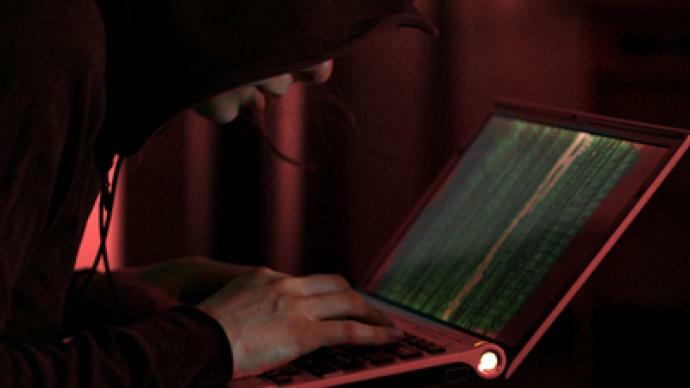 No one seems to be safe from hackers’ attacks these days, not even the FBI. But are these cyber punks heroes or villains?